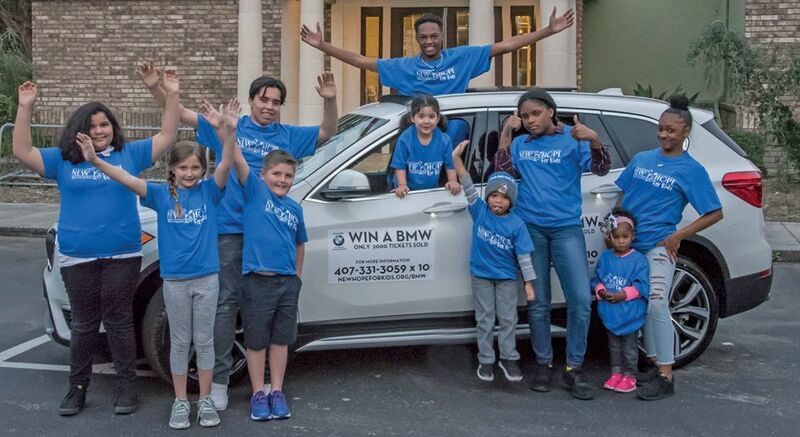 NOW’S YOUR CHANCE TO WIN A BMW! BMW drawing of chance takes place on May 3, 2019 at our annual Art of the Vine event. *Note – Phone and internet sales will be available through 3:00pm Friday, May 3rd. Tickets will continue to be sold at Art of the Vine. 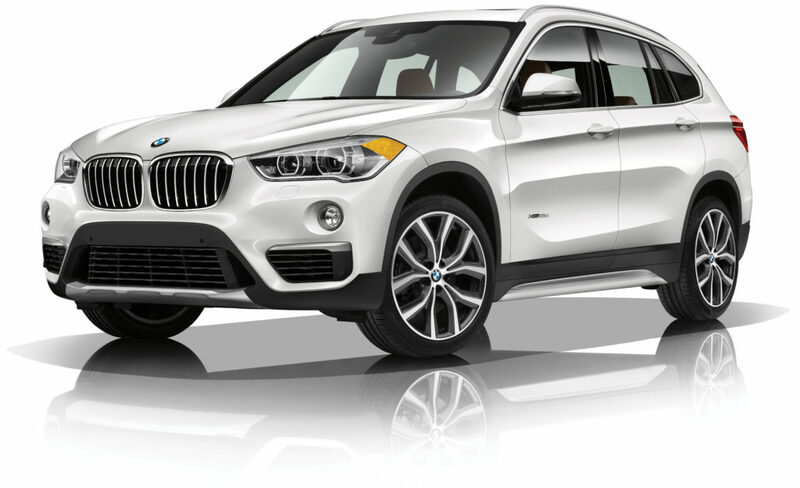 Donation made by FIELDS BMW of Winter Park. All proceeds benefit New Hope for Kids!